Eurodrive - setting the standard for Hire Drive in Ayrshire. 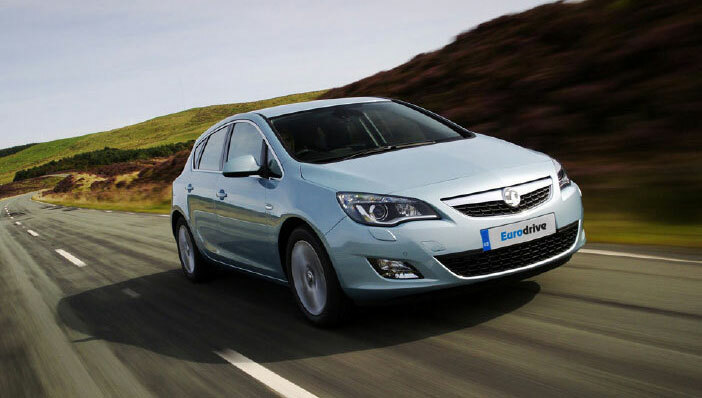 For almost 20 years Eurodrive Vehicle Rental has enjoyed an enviable reputation for customer care and great value by providing a quality car and van hire service throughout Ayrshire. A local, independent family run company, Eurodrive was established in the seaside town of Ayr in 1997 and continues to offer an extensive hire fleet of quality vehicles for our customers’ domestic and commercial use. 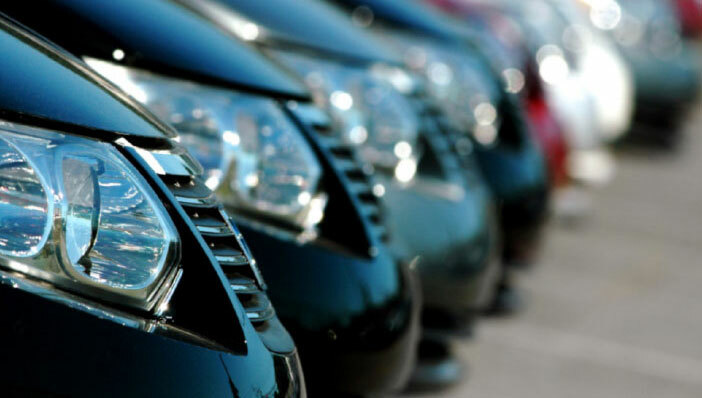 At Eurodrive we know the importance of reliable vehicle hire, therefore all vehicles in our modern car and van fleets are regularly maintained in addition to being covered by a comprehensive 24 hour breakdown service. So, whether short or long term hire, you can be assured of Eurodrive reliability. Friendly and efficient staff ensure that your hire is made as quick and easy as possible, or if you prefer, book online with us and then collect your choice of vehicle, which will be ready and waiting for Express Collection. 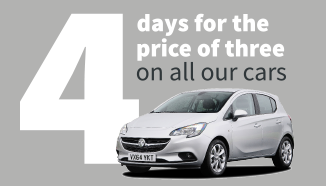 Our Hire car fleet includes Ford Fiesta, Vauxhall Corsa and Vauxhall Astra cars. All are 5 door models with good fuel economy and ideally suited to the need for small and medium sized vehicles. 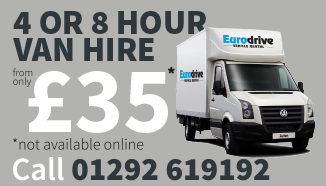 The Eurodrive van fleet is comprised of 1 Ton, 1.5 Ton Long Wheel Base Hi-Top and Luton Box Vans. These vehicles satisfy needs ranging from house removals to transporting large items. If you require any information about your Eurodrive car or van hire, please telephone our office on +44 (0)1292 619192.